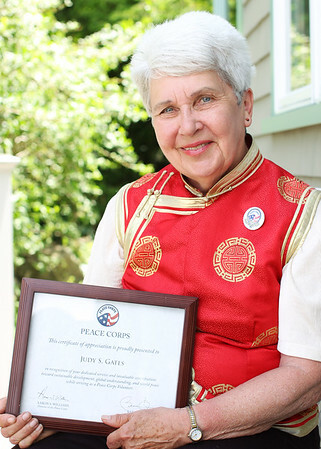 Marblehead resident Judy Gates went to Mongolia as part of the Peace Corps for three years and is planning a week long trip at the end of June. DAVID LE/Staff photo. 6/18/14.